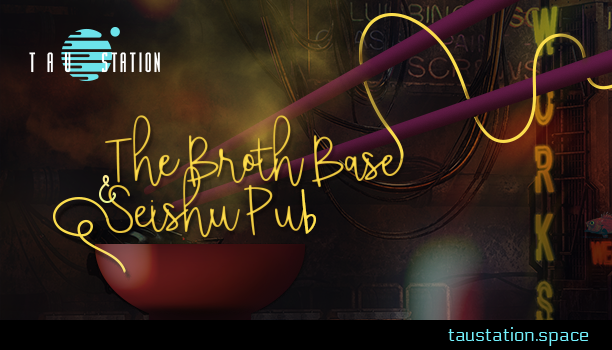 More than simply linear paths or interactive stories, our missions in Tau Station provide a unique adventure in immersion. To advance through the universe of Tau Station, many difficult decisions await. Missions are one of the main sources of experience in the game, and completing them will help you to understand the Tau Station universe better. Passing them won’t be easy, however. 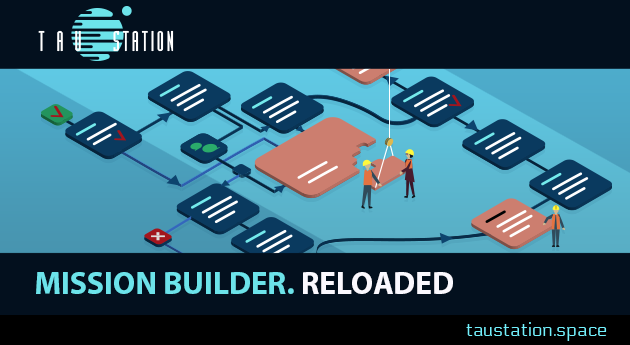 In order to provide the narrative team with enough level of creative freedom, we are constantly improving and developing new features for our mission authoring tool: Mission Builder. 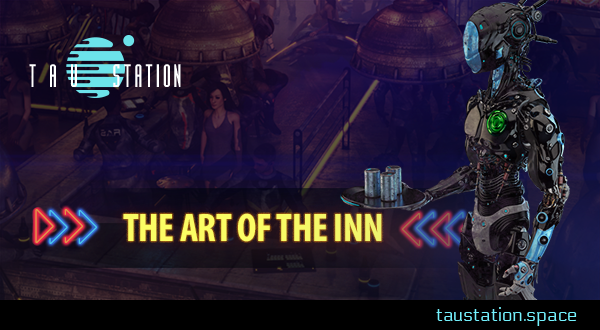 Now it’s time to uncover some of the internal details and show what goes on the behind the scenes while playing in Tau Station. 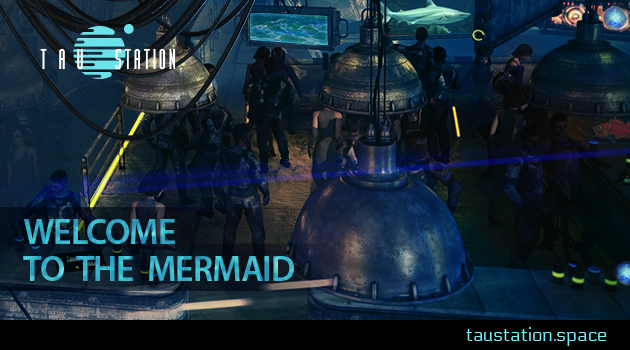 ➔Continue reading "Mission Builder Reloaded"
➔Continue reading "Galactic Destinations: Welcome to the Mermaid"
In last week’s post, we explored Tau Station’s setting. This week we’re looking at some of the gameplay and mechanics we have in place. We’ll have posts in the future that look at each of these topics more in depth, but this will give you an idea of how all the components work together to create a rich, deep universe. Who do you want to be? There are plenty of things to do from the first moment you set foot in the Tau Station Universe. Everything is there to help you create the person you want to be and achieve the goals you set for yourself. If you want to become a wealthy trader and start your own syndicate, then you’ll want to pay attention to what’s doing well in the markets and get your hands on some to sell. Someone else might want to become a mercenary and fight for a living. Right away they’ll want to improve their physical stats in the gym and start scavenging for weapons and armor in the ruins. Of course, these are only a few of the options available. A sly trader could start their career by mugging a few people and using those stolen credits to finance their market purchases. Similarly, the mercenary might start a medical career to save up enough to buy choice weapons and armor from the market. It’s all up to you. ➔Continue reading "The Tau Station Universe: Gameplay"